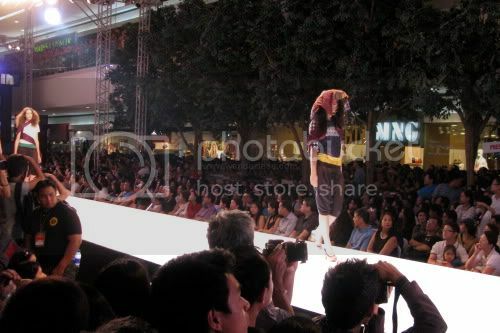 Philippine Fashion Week has become an annual event for my sisters and I. 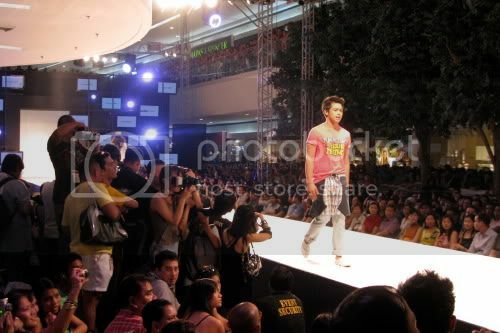 Like last year we attended the show presented by Bench. But unlike last year, we were late, thus, we got thrown into the dark corner. 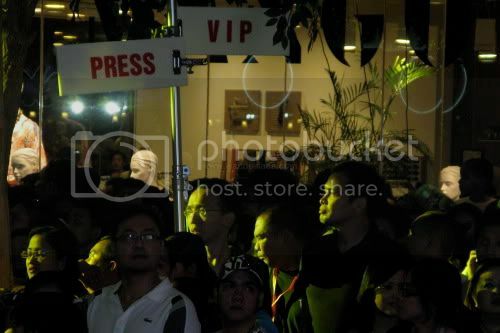 But then again, bunch of people were not able to get in at all. 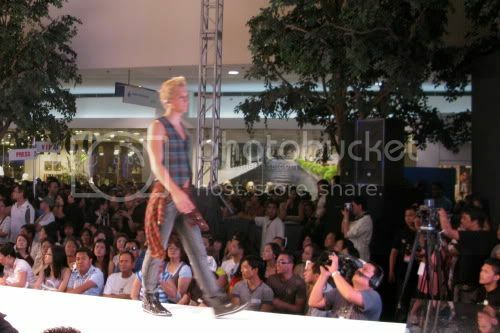 Also unlike last year, the runway is staged inside SM Mall of Asia instead of the SMX Convention Hall. Is this a better idea? Probably. 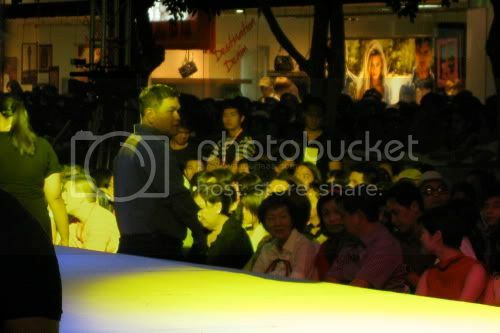 Bench/ and company are most famous with the “masa” so inside the mall gave them the venue to connect with their target market. 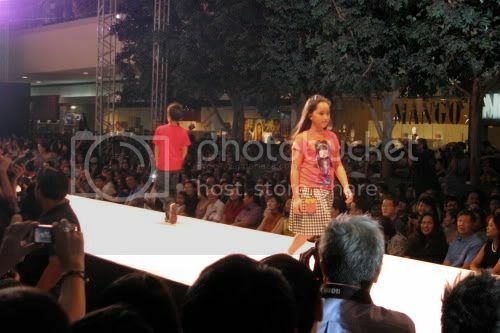 But it lacked the glitz and glamour feel of a Fashion Week. We didn’t even bother to dress up for the event and I noted the same with the other guests. The production though was still spectacular. 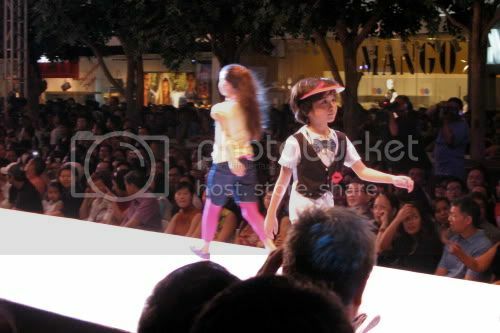 Showbiz people on the runway. As I always say, travel is my passion, but fashion is my business. 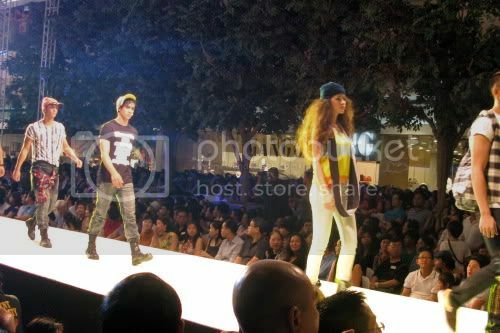 Featuring some of our clothes on the runway. 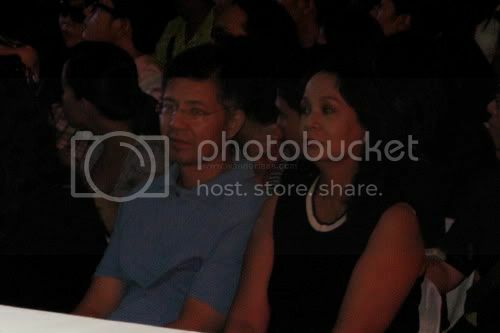 Public personalities spotted inside the show. OMG, how much fun!!! But, I want to see a pic of what you were wearing! 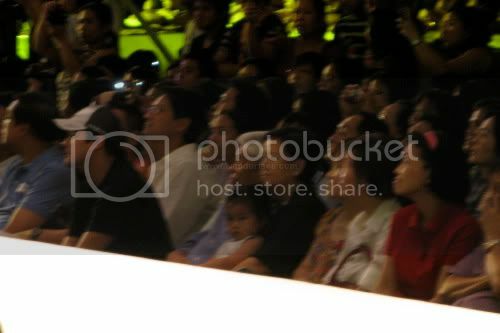 hindi Canon G9 lang.. last year was good using G9 because we were on a premiere seat… this year i was at the farthest corner at the back and had to step on the monoblock chair to be able to see anything!